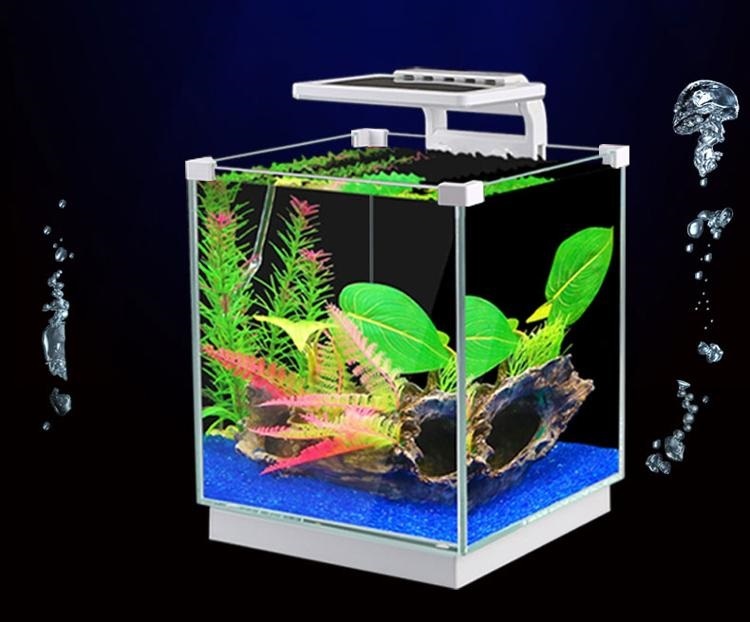 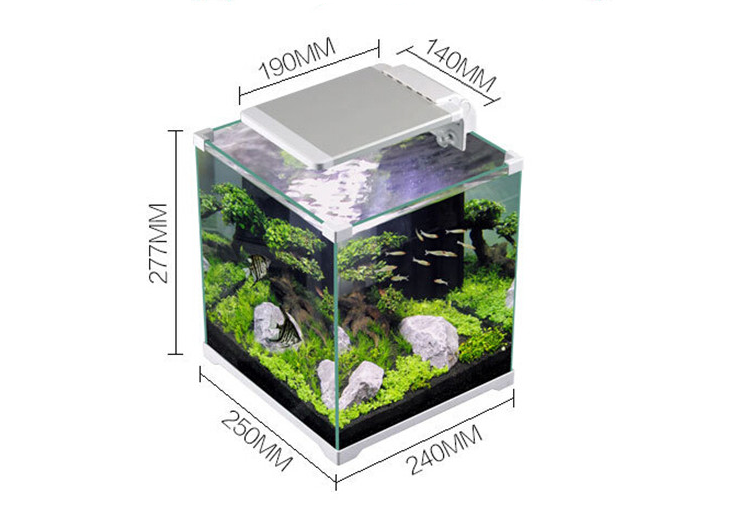 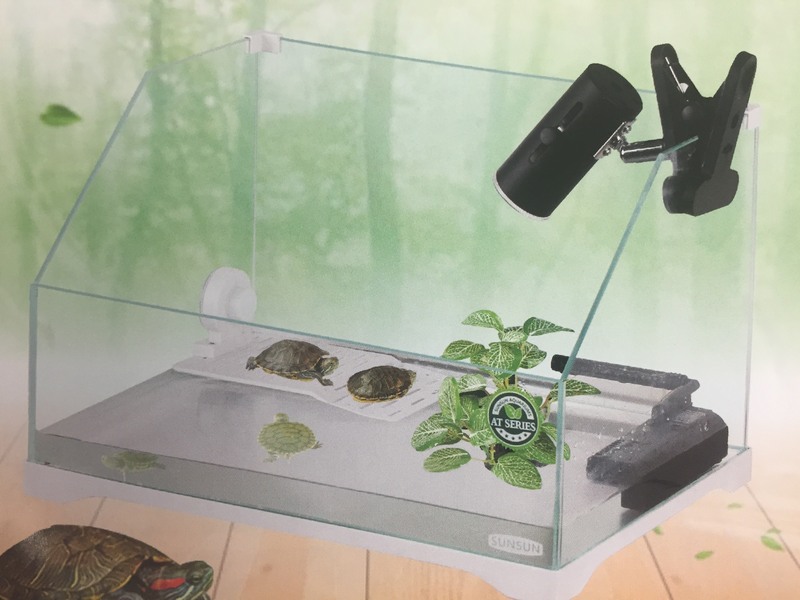 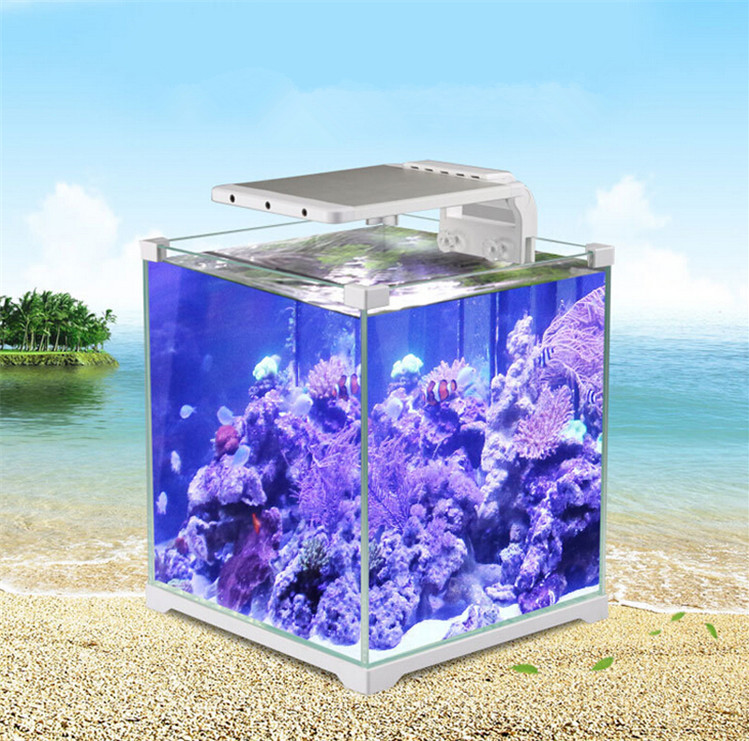 The SunSun ATK-250D is a newly designed 2016 model and is a wonderful nano fish tank for your everyday aquatic needs! 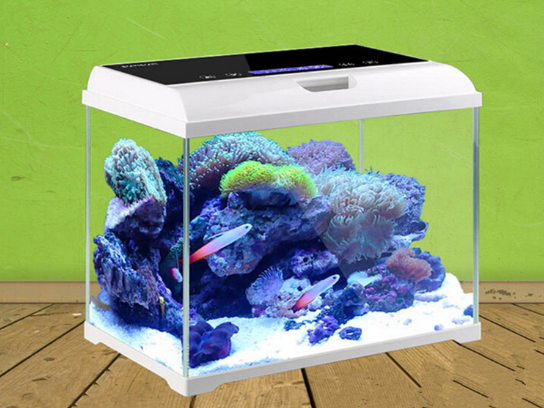 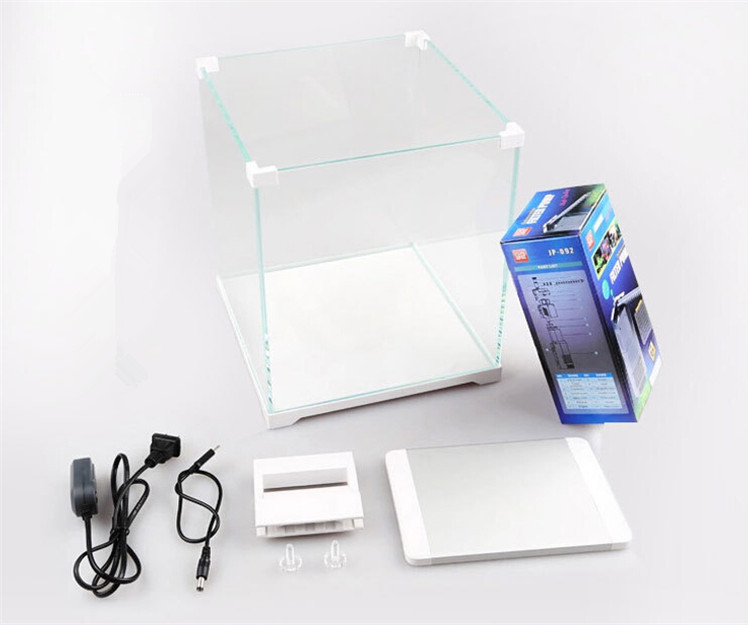 This beautiful nano fish tank is 4gal with an open top glass tank. 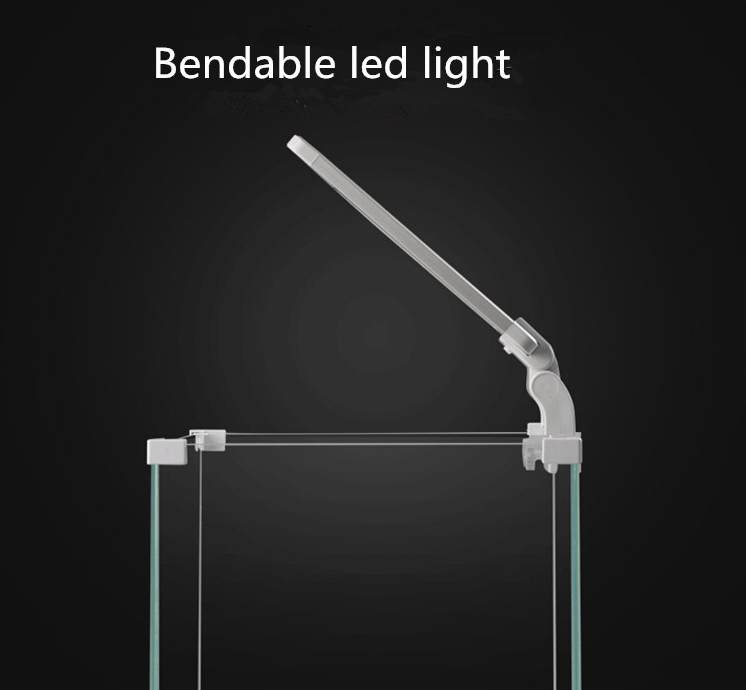 The AT-250D comes with a 6W LED light. 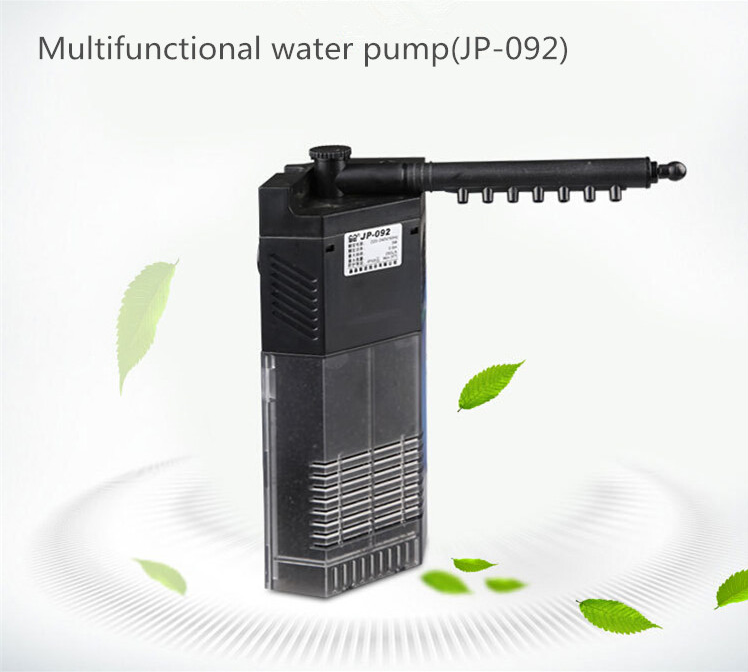 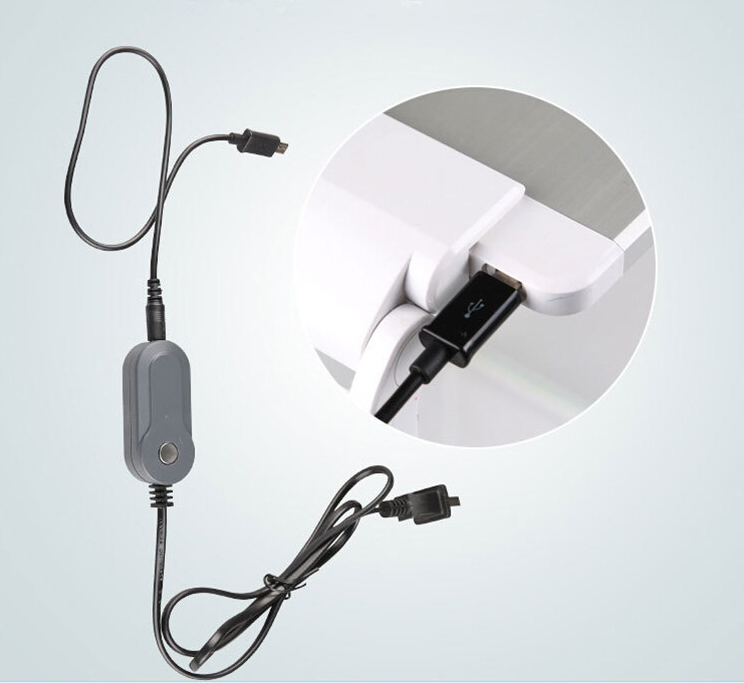 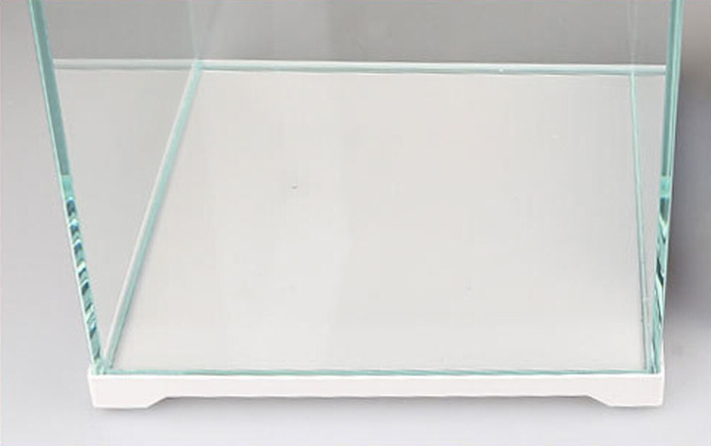 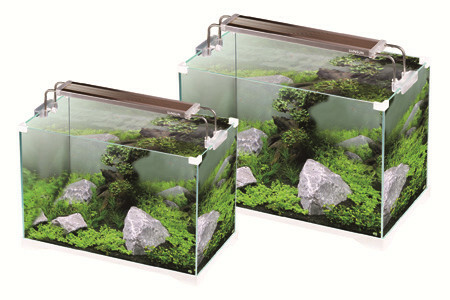 The ATK-250D also comes with an internal filter, JP-092, to keep your nano fish tank clean and beautiful!